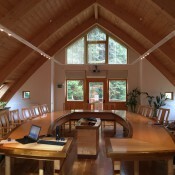 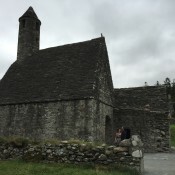 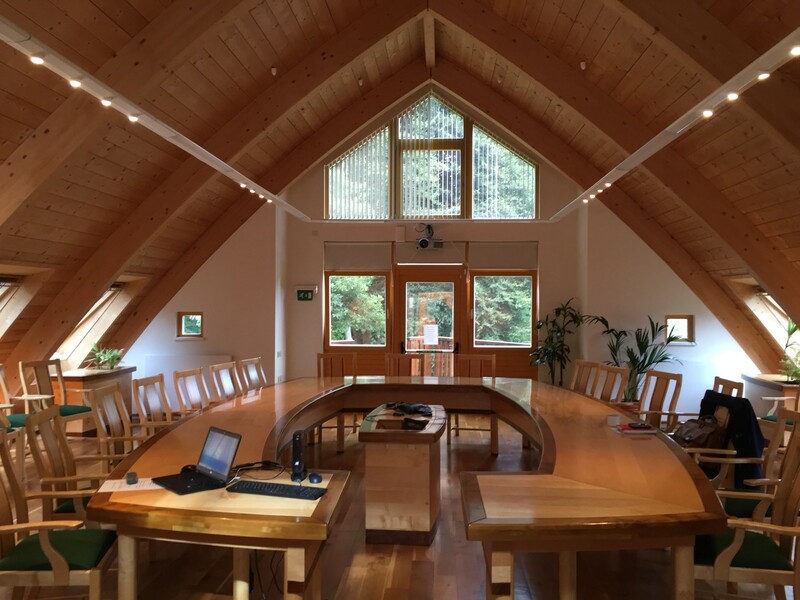 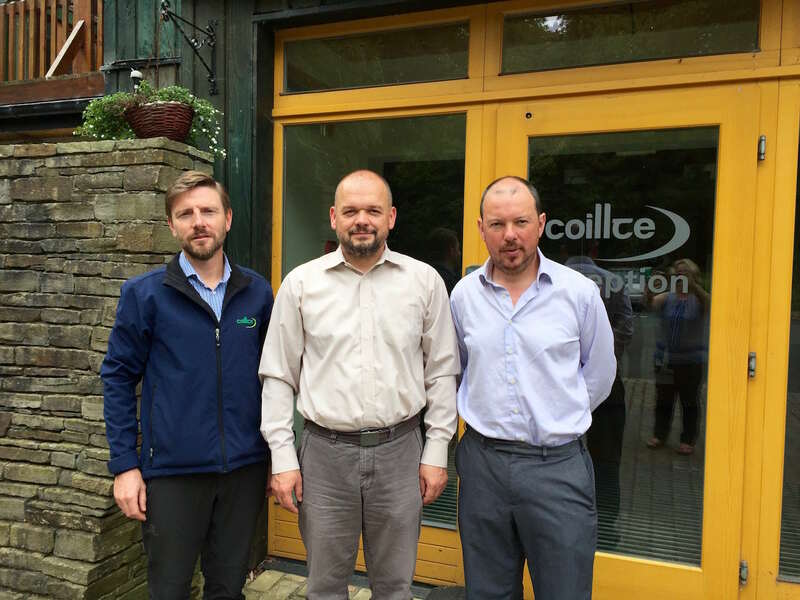 The visit took place in Coillte’s Headquarters in Wicklow as well as in forest sites of Newtownmountkennedy, Glendalough and Ashford on 7 September 2016. 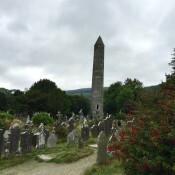 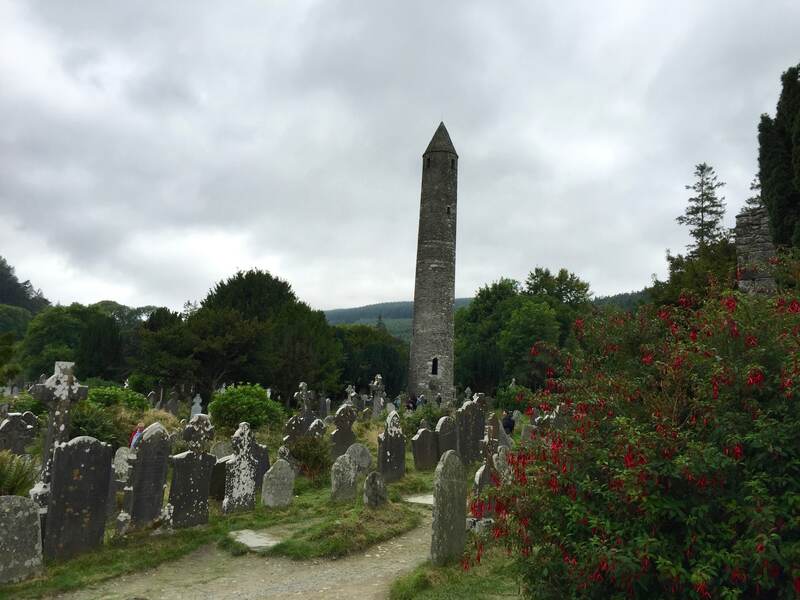 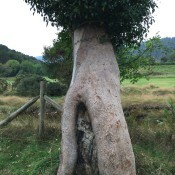 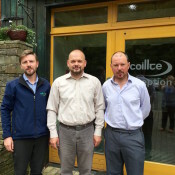 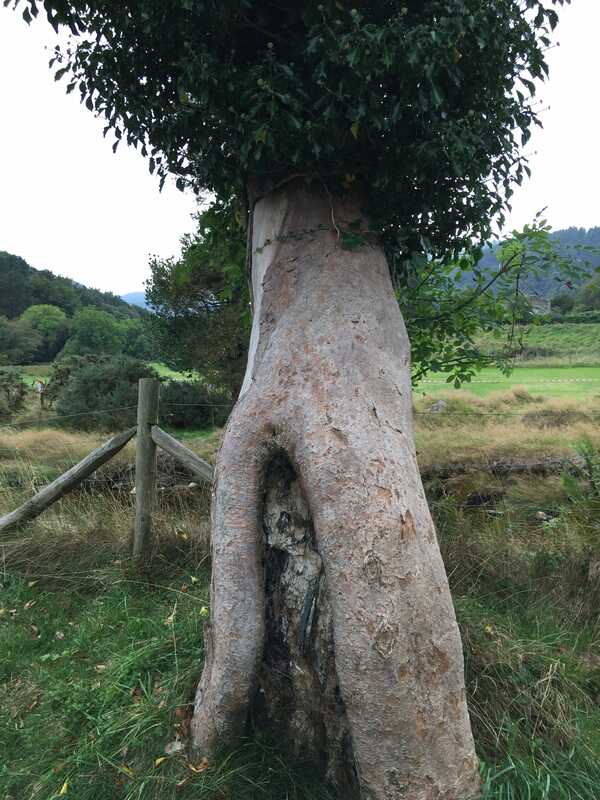 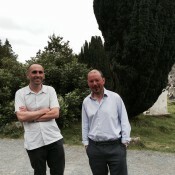 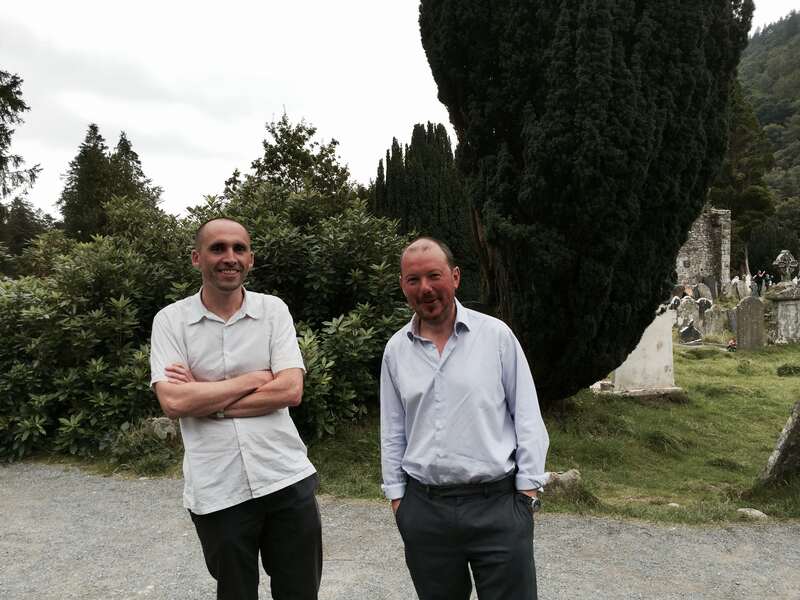 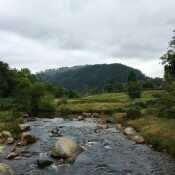 In Wicklow, the Executive Director gave a presentation to the members of Coillte’s senior management team concerning EUSTAFOR’s objectives, activities and anticipated future challenges. 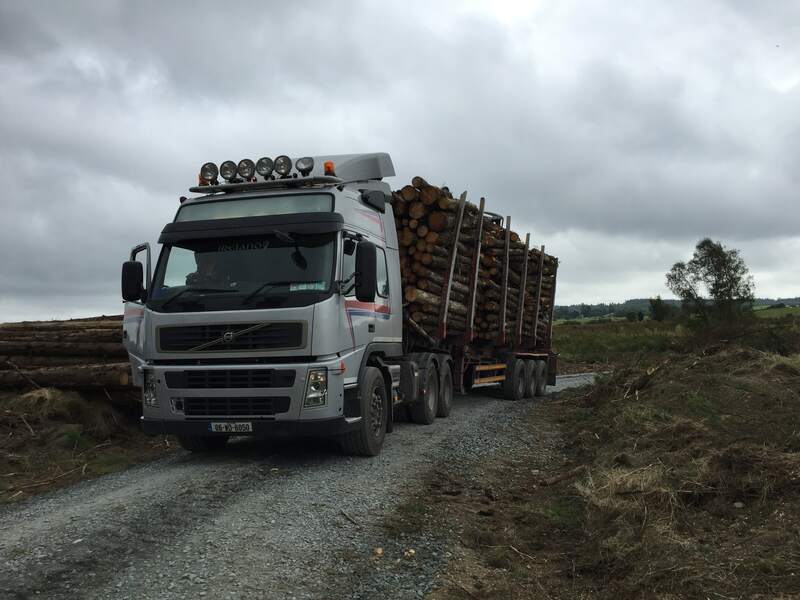 Further, Coillte’s corporate matters and the environmental, social and economic aspects of sustainable forest management in Ireland, including the current priorities of EU forest‑related policy topics and developments, were discussed. 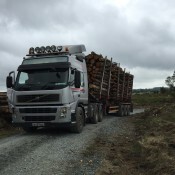 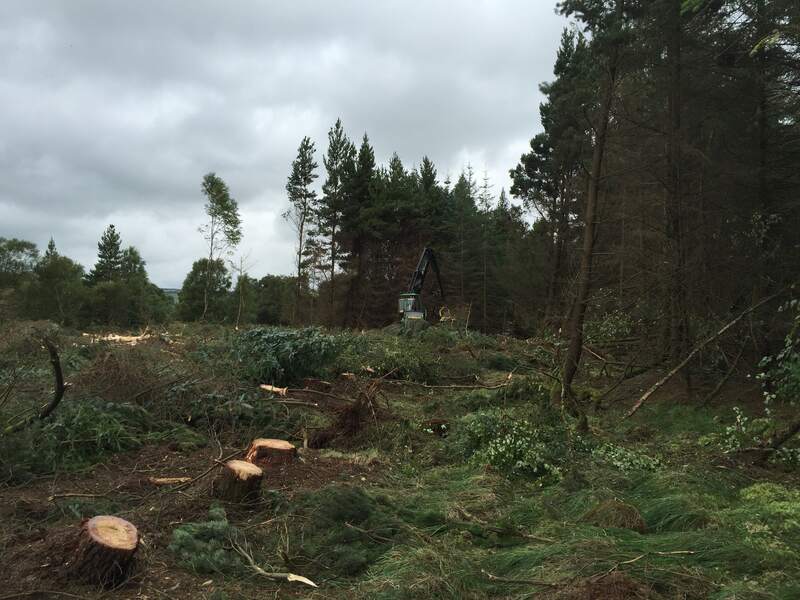 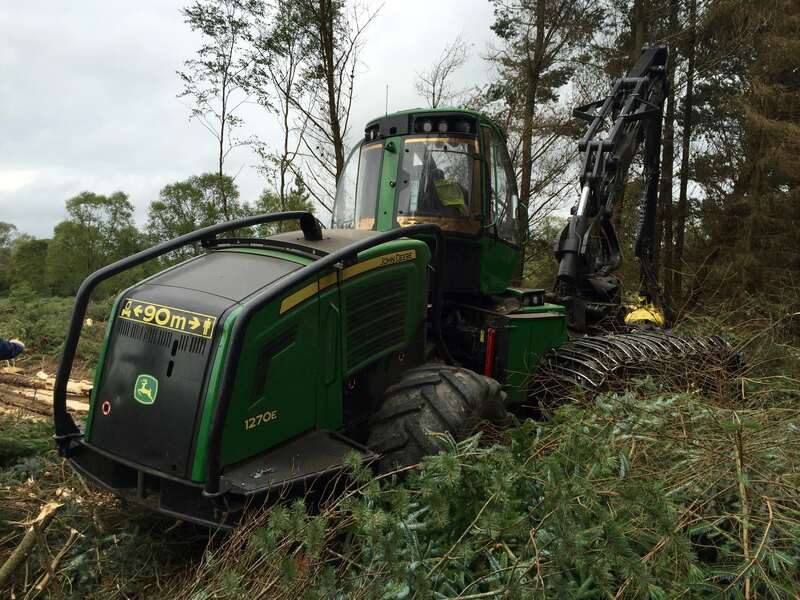 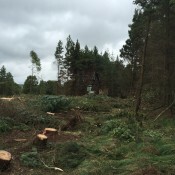 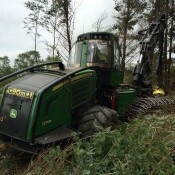 The presentation was followed by a field visit to Ashford, where forest engineers presented harvesting operations in Sitka spruce stands and haulage of harvested timber out of the forest. 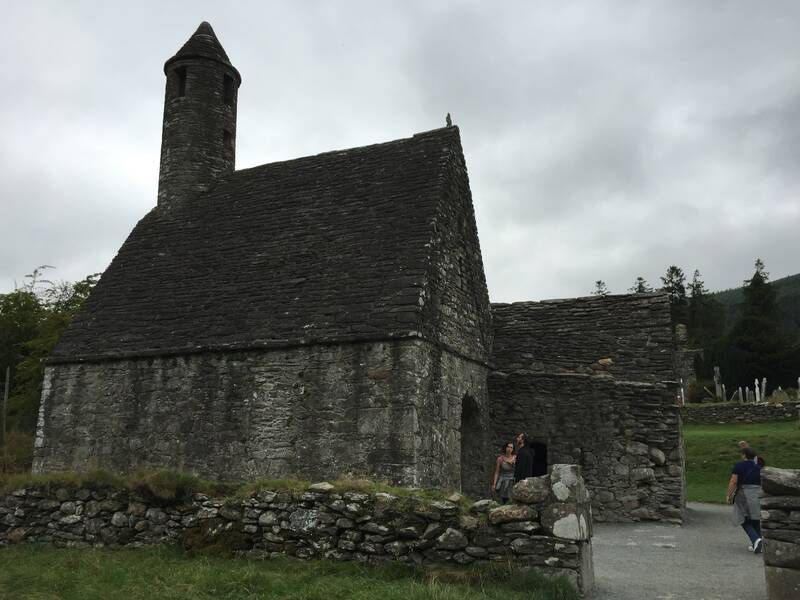 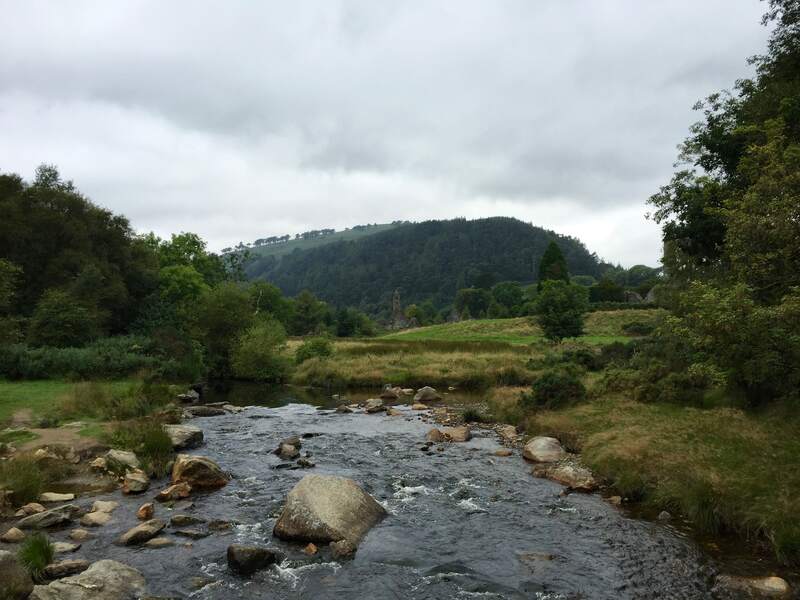 The visit continued at Glendalough, where the forest landscapes and estate are successfully managed for ecosystem services and recreation.